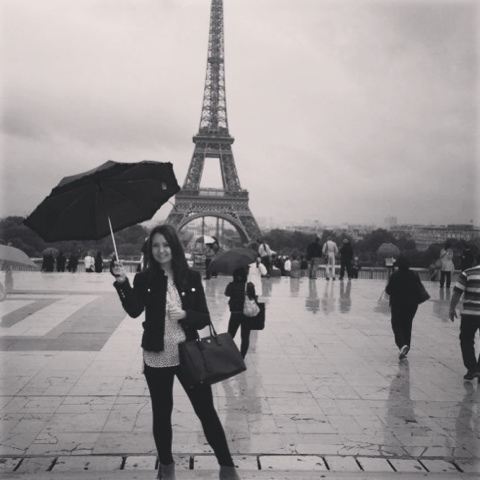 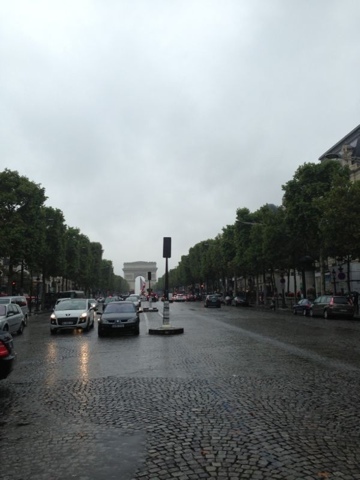 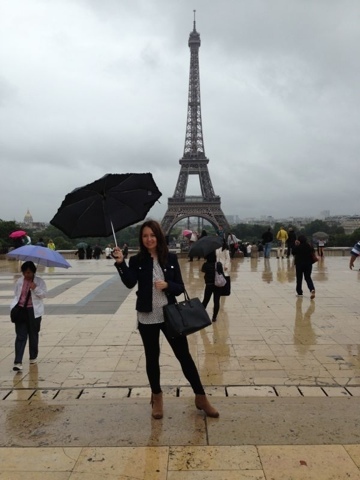 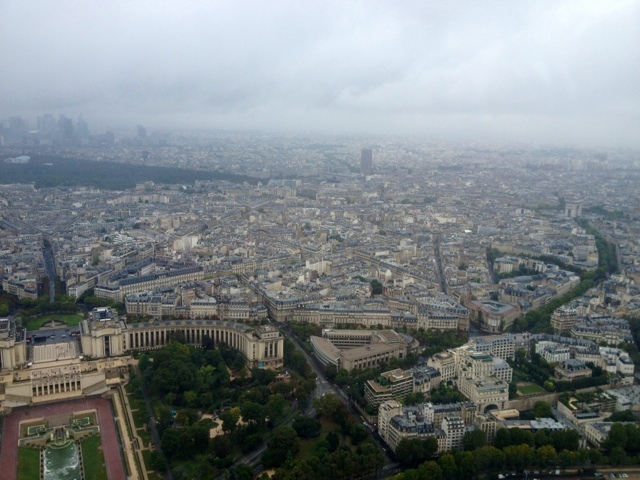 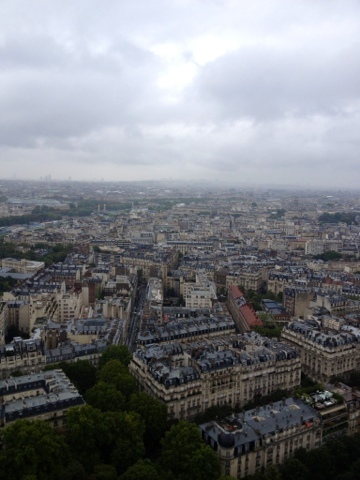 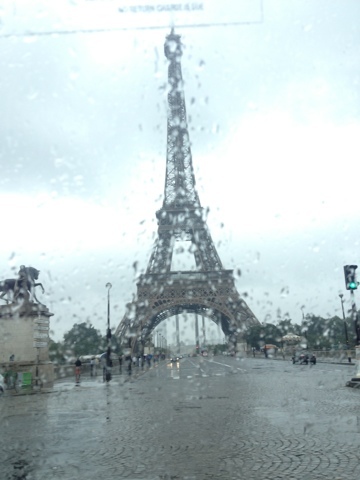 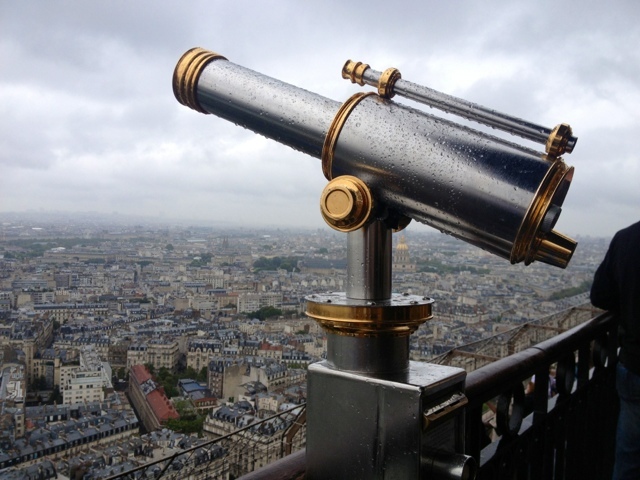 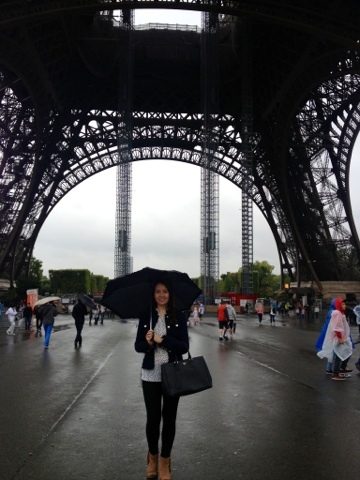 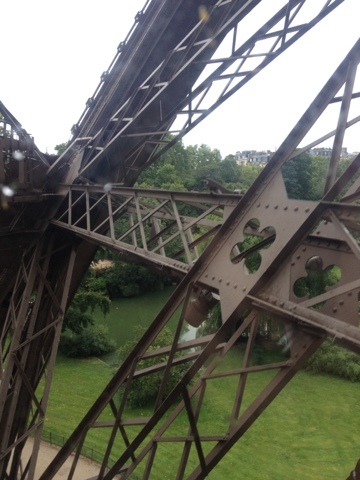 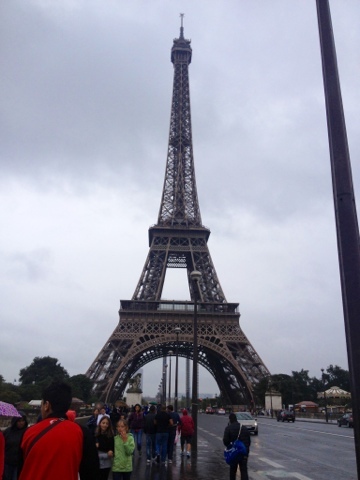 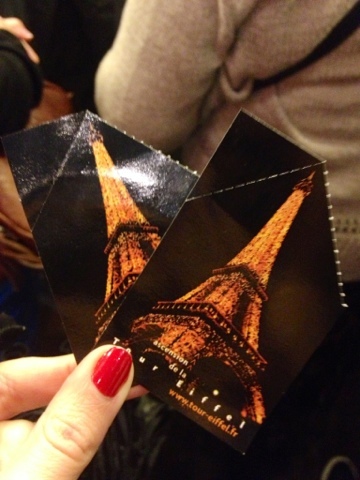 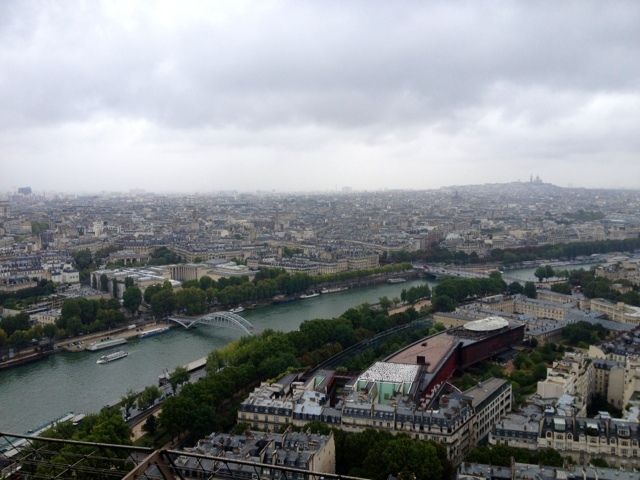 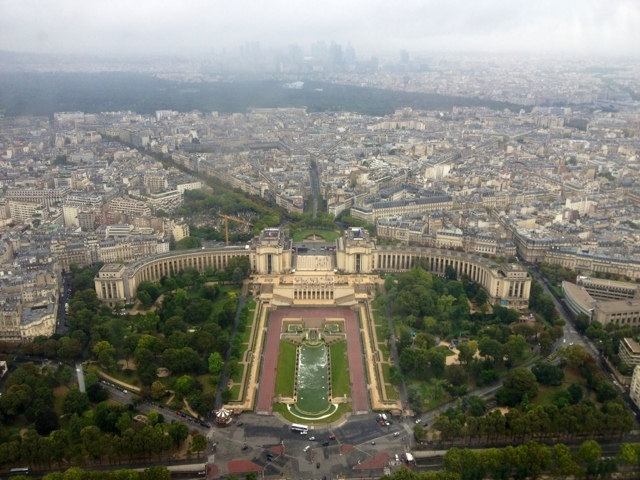 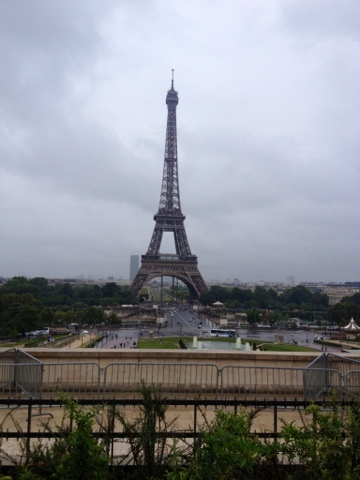 On our second day we awoke to rain and wind, which was not ideal as this was the day we wanted to go up the Eiffel Tower, however being true Brits we persevered and headed out embracing and the rain. 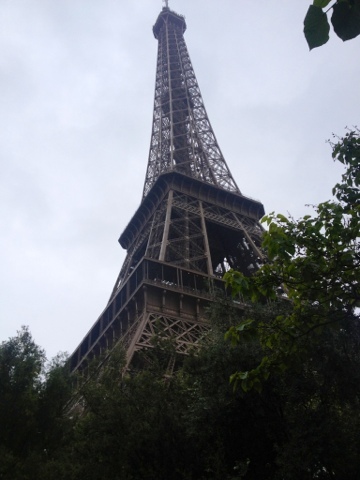 As I’ve only ever passed through Paris and never been up the Eiffel tower so this was our first port of call. 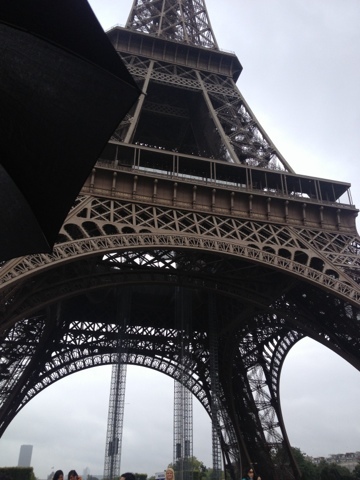 Due to the rain I think the queue was a little smaller than usual as friends had previously told me they had queued for 2 hours! 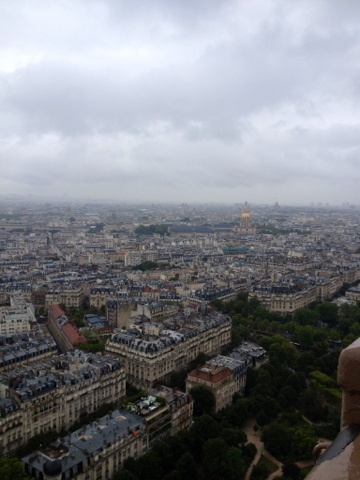 After a trip up to the top we headed across the road for more photo taking. 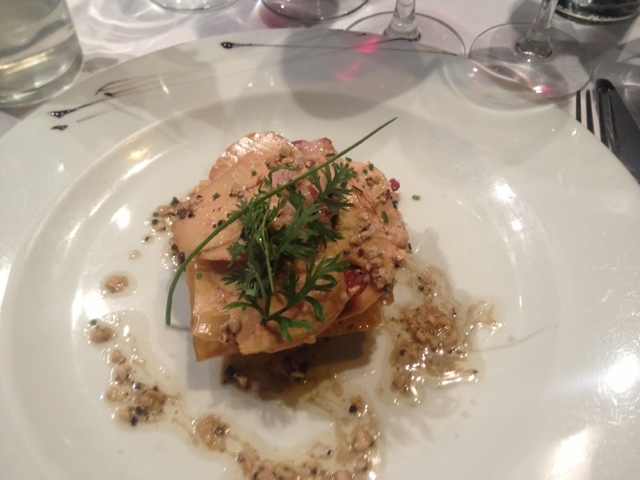 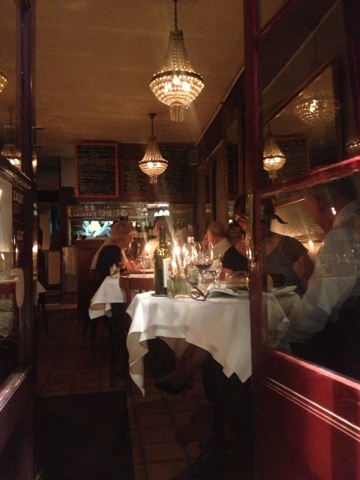 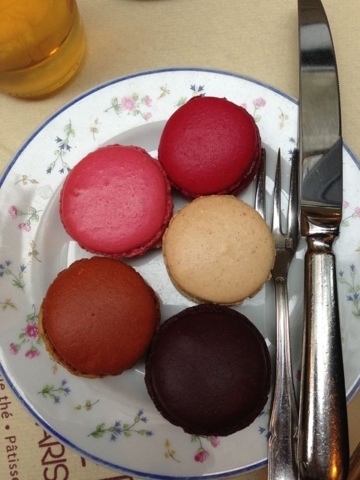 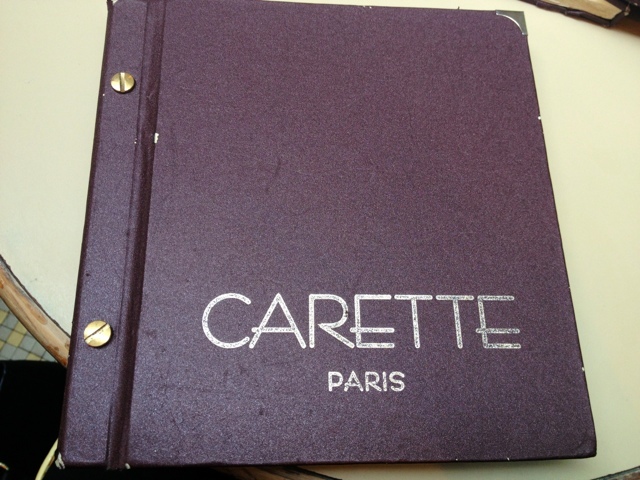 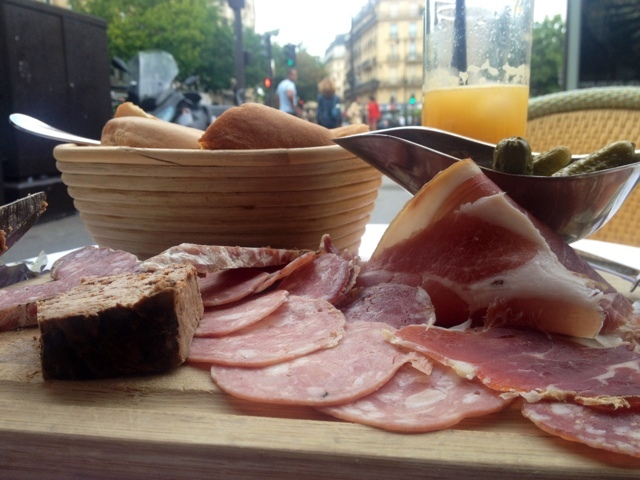 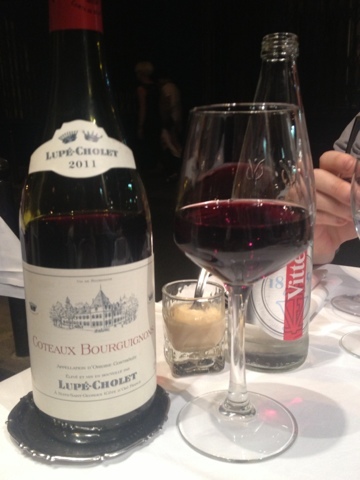 For our last meal we had booked La Réminet as I’d been told the food and location were both excellent. 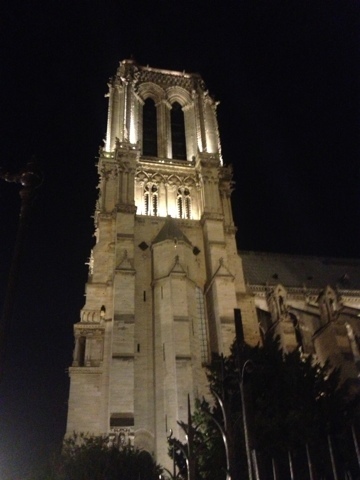 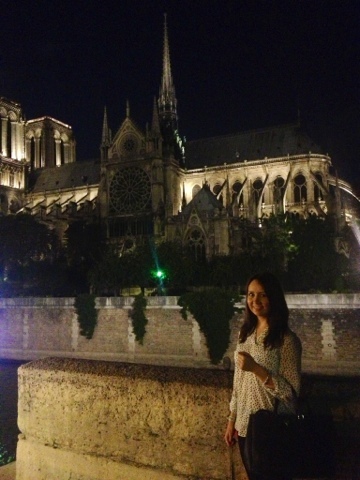 Situated right across from the Notre Dame in a little courtyard it was the perfect location for our last Parisian evening. 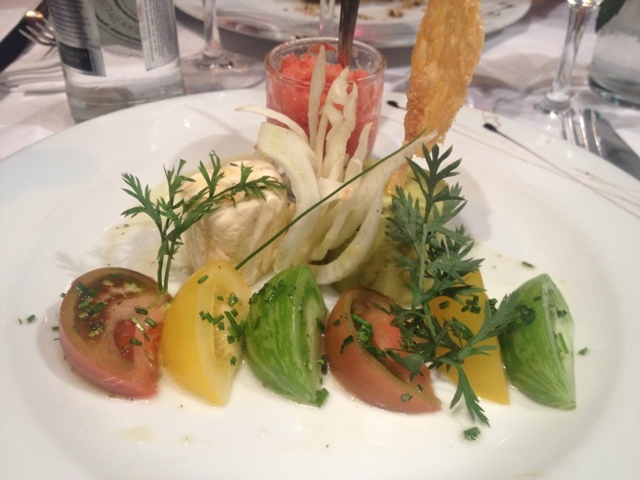 I’d been told that the food at La Réminet is beautifully displayed and this was no exaggeration- I ordered the goats cheese with avocado salad which came with a delicate parmesan lollypop and T opted for the artichoke terrine with smoked duck, which again came very delicately displayed. 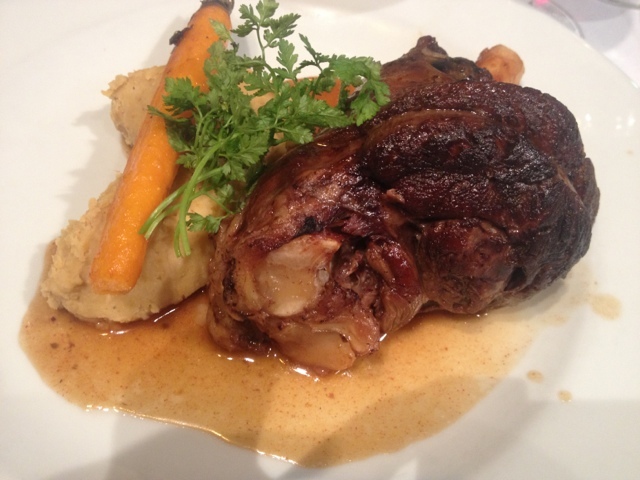 For our main we both opted for the lamb shoulder with pureed chickpeas and carrots, this too was absolute delicious and tender and was the perfect end to a whirlwind trip.